The pet-care arm of Nestlé is in talks with agencies about creating digital content. Purina, the pet-care division of Nestlé, has issued a Europe-wide digital brief for its suite of products. The company is handling the pitch in-house and has contacted creative shops with requests for proposals. At the time of going to press, agencies had not been notified if they would be invited to pitch. Nestlé wants a shop to create digital content for Purina products across the region. Purina is active in at least 37 markets, including the UK, Italy, France and Poland. Purina has already announced its strategy to cash in on the popularity of pet-related videos on the internet. In 2014, it appointed Collective Digital Studio, which specialises in online films targeting millennials, to work on its YouTube channel. Based in the US, Purina sells pet food and litter. Its brands include Go-Cat, Felix, Bakers and Winalot. 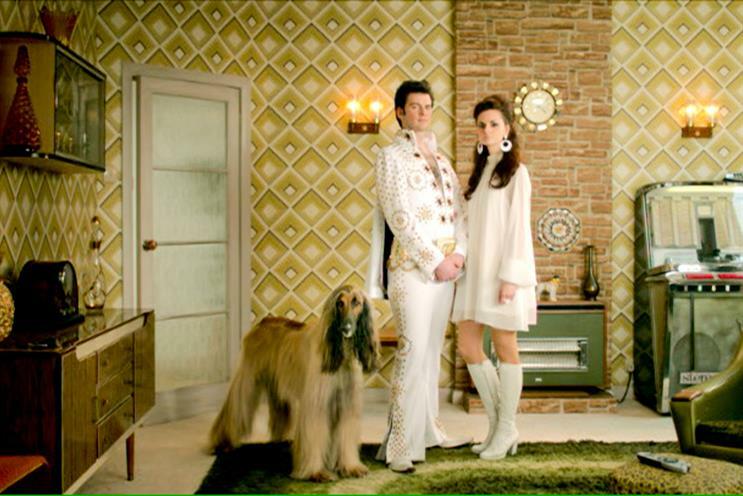 AFG&, the Interpublic shop, was named the lead creative agency in Europe for Purina in 2012 after a pitch against Ogilvy & Mather and Publicis Worldwide. It is not affected by the review. Before that, the account was handled by DDB. Purina did not comment at the time of publication.